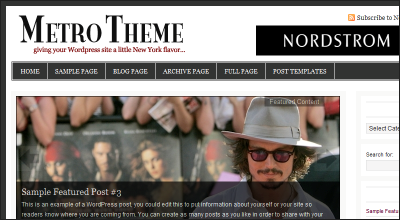 August 6th in Premium Themes, Theme Bundles by Wordpress Jedi . I have been a fan of StudioPress for quite a while. I got hooked on their products after I used their Revolution TV to develop an MMA vlog a while ago. That theme was discontinued and Revolution was rebranded to StudioPress. The name may have changed but the quality of the themes are still superb. As with my experience with Press75, if you are into developing portals, you really need to get the all themes package. You never know when you are going to develop a new website and having access to all the themes by StudioPress or any other top WordPress developer lets you be ready for any situation. 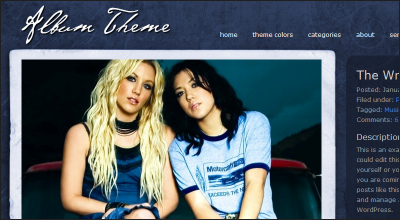 Besides, paying a one time fee to receive for than 10 premium themes is really a steal. 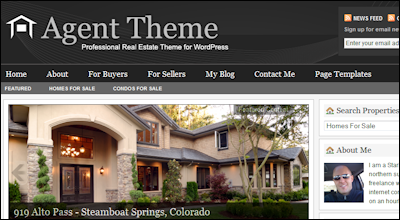 Agent: a premium WordPress theme for real estate agents. It’s very clean and lets you put up your own real estate portal fast. Album: if you have got a lot of photos to share with the world, you are going to love Album. Very attractive and easy to use. Allure: you want to create a website about motherhood, health, or other related topics? This is your theme. 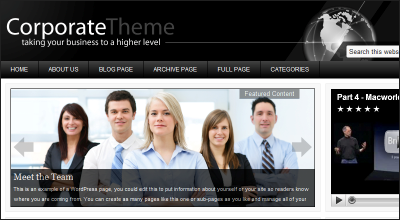 Corporate: a great theme to get started with a website for your small business or startup. 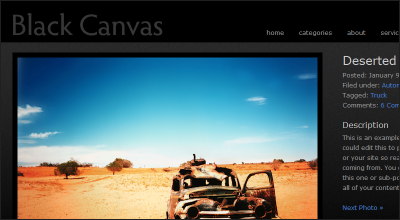 Landscape: another cool theme that lets you build up your online portfolio fast. 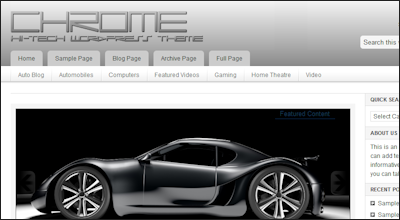 Chrome: an attractive theme for technology bloggers. It does have a bit of Slashdot-like look and feel to it. 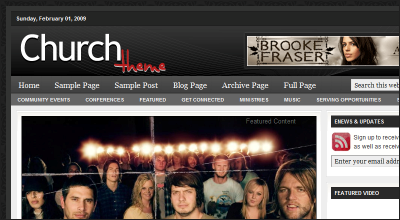 Church Theme: want to create a website for your church? Can’t get easier than using this theme. 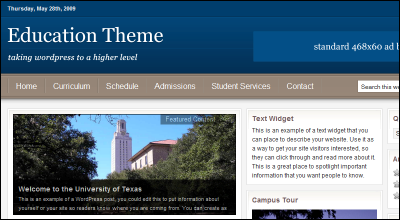 Education: an attractive theme designed for universities, colleges, and other educational institutions. Lifestyle: whether you are interested in starting a dating website or just want to create a lifestyle website, this theme could come in handy. Magazine Theme: a sleek theme designed for anyone interested in starting an online magazine. Metro: great for starting a news portal website. It’s attractive and comes with a nice contract of colors. 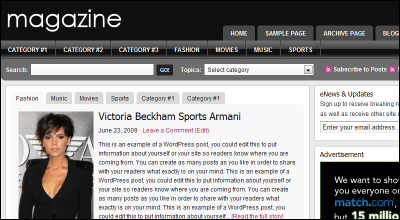 Streamline: lets you start a portal/magazine site fast. It’s very attractive, SEO friendly, and easy to deploy. Tubular: last but not the least. 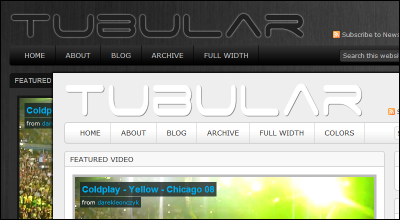 Tubular is an attractive theme that lets you start your own video blog fast. You can easily integrate videos from all sources. You can always pay $60 or so per each license or you can get all these themes in the All Theme package (costs $199). If you are a portal developer, you are going to love having all these options. It’s always good to have a lot of themes to choose from, especially if you don’t know for certain what your next portal will be about. Your turn: what’s your favorite StudioPress theme?